We went to a movie. One of those super hero films. At first, it was so natural. The day started with Sunday brunch. Then we went to an afternoon movie. I almost felt like I was having a day with my adult son. home lately. He is a man, not a child, so I try not to take it personally. I thought a hero movie would be something he would like. We sat through about half before Oliver asked if we could leave. I was okay that. It wasn’t my cup of tea either. We went for coffee. When I asked why he didn’t like the movie, he said it wasn’t that he disliked it. It was just fantasy, a made up fiction. He had too much fantasy in his real life and didn’t need to see someone else’s on the big screen. Oliver spends more and more time alone. Yes, it’s only been a little over a month but, he has no friends but me. He’s sought out no one but me. That’s not completely true. He and Agent Abrams have been spending time together. Nothing romantic. She is older, and I believe taken. But, he seems to be drawn to her strength. Anyway, I just needed to vent or post as it would seem. I’m not as prolific as Moses but I do try to “soldier” on. 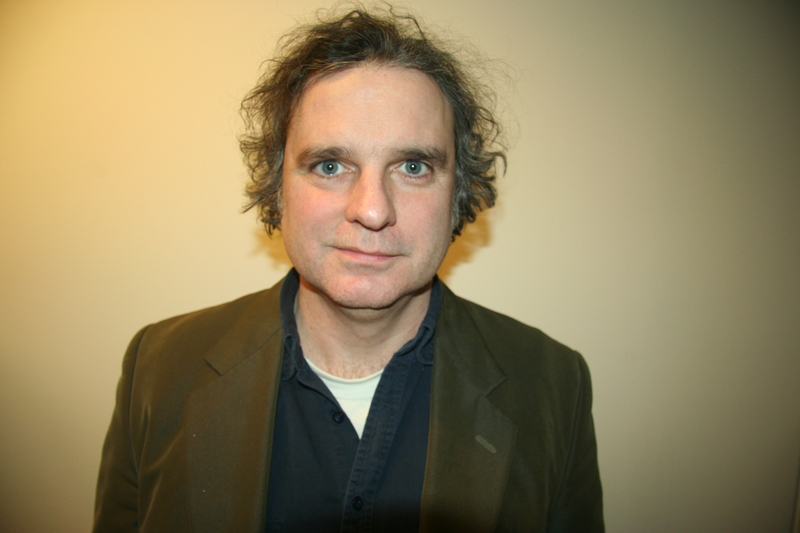 I want to keep his work alive. It also gives me an outlet for what has become my life. I have promised more of Moses’ travel notes. I will try to get something up in the next day or so. In all things Moses, there are many instructions on what to post and what not. Plus, I have to transcribe his abominable handwriting. Moses has faxed handwritten notes. I will attempt to transcribe here. I apologize for typoes. His handwriting is not the clearest. More to follow. – I am on a 7 something morning train to New York City. The day, it’s like sunshine and humidity rolled into a cigar of transit ready to be lit. I watch the commuters around me. They are trying to grab the last moments of self before disembarking at NY Penn Station and jobs and demands that support a life. I, free, float, time flying past me unable to find perch, use these moments to see my old life one last time. I will travel now. Move in rhythms undefined yet foisting the lesson on me. Lucky. Yes. I have money and freedom for this exploration. But, I think I would trade my freedom for their cage. They know who they are and what they fight for every day. I follow whim and metaphor searching for answers to questions I little fathom. I had a backpack, cash, no cell phone and no direction. So, I watched for a moment. People scurried about with what appeared determined direction. But to my observation, it seemed false. I remembered rushing to meetings, to deadlines important then but meaningless now. In retrospect, my next step was synchronous, a path laid prior to any decision of my own. I walked out of the bowels of the train station and into the Border’s Bookstore. Why, I don’t know. At that moment the concept of a directionless pathway was almost paralyzing. Two floors of books, videos and coffee was a momentary mooring for this waterless wayfarer. My first impulse was to seek out the science section but whim spun me towards fiction. I browsed down the aisle reading titles and author’s names. At “Shepard” he jumped out at me like a snake surprised in a rocky crag. 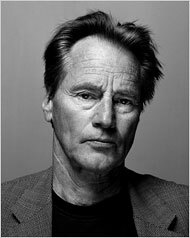 Grandfather, or his earthly avatar, Sam Shepard had a new book of stories. I pulled it from the shelf and his picture stared up at me from the back cover. A picture I have used on my blog with that cat who ate the mouse grin and “I know things” twinkle in the eyes. It appeared I was not on a journey or vision quest but rather a scavenger hunt set for me by the gods’ of chaos. Flipping through the pages my next step became clear. I bought the book and left the store. Picked up a coffee as I walked up town. My vision became tunneled as I moved north. People parted way for me. My crazed look comes in handy at times.